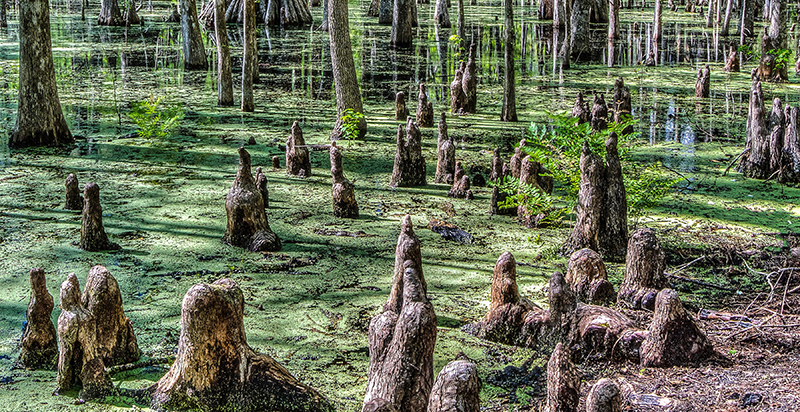 Join a ranger-led trek through Wakulla Springs State Park’s varying forest communities. Search for signs of spring like the crimson seeds of the red maple or the white blossoms of Walter’s viburnum. Glean tidbits of park history and observe the nuances of nature with the aid of your guide. Arrive early and fuel up with breakfast in the historic Wakulla Springs Lodge prior to the walk. Space is limited. Please call 850-561-7286 to register.